The long hours of working with multiple cameras, the very long nights editing hours of footage when everyone sleeps warm in their beds and creating something from nothing. 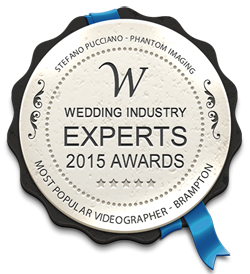 We would have been pleased with being a finalist but decided to go for the top prize…..Phantom Imaging has been voted 1st Place in brampton for Most Popular Videography Company as judged by the 2015 Wedding Industry Experts Awards! Filming in Full HD we capture all your special moments as they should be seen. Many brides and grooms fail to see the benefits of hiring a professional wedding videographer for their special day. A professional wedding videographer will capture the sound, motion and EMOTION of all the guests attending your wedding. We all know that wedding photography is a must have and many brides spend big money on their wedding photographer. An equal importance should be placed on the wedding videographer as well. This is where you don't worry and we make sure you're in good hands. 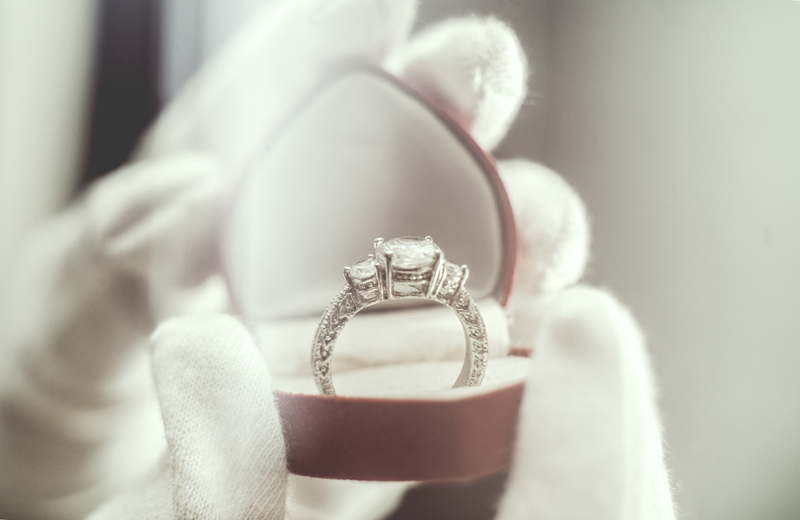 Want everyone to know you're getting married? try a unique invitation. Every Moment Leading up to the BIG DAY is important. Let us be with you every step of the way. Want to say I Do by the ocean? Is your dream a sunset wedding on the beach? We can do that for much less than you think! Surprise your guests with a short film before you join the party. This is a great way to have some fun and make your wedding have a memorable touch. Have you watched "Say Yes To The Dress"? Let's make it happen with your very own reality feel. We will capture the dress and emotions once you fall in love with the ONE. A Wedding is one of the most precious times in anyones life. With that in mind we can't help but think also about costs that come with it. To say the very least weddings have a nice price tag, but we don't want you to stress about price when you think of videography.